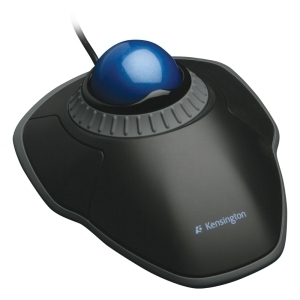 All-day comfort and scrolling come together in the Kensington Orbit Trackball with Scroll Ring. The Scroll Ring allows you to fly through web pages and documents. And all while delivering comfort and space savings no mouse can match.